No-script Sherlock returns to Perth after SOLD OUT seasons in 2016 & 2017. 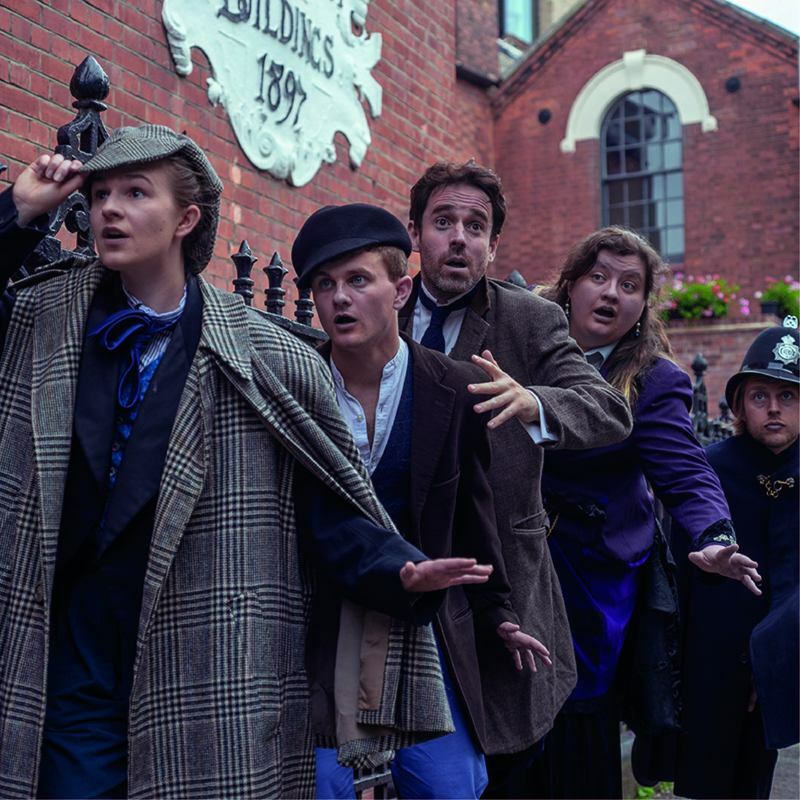 Stars of UK Improv (Racing Minds and Impromptu Shakespeare) take you on a thrilling new adventure each show through the underworld of Victorian Britain, packed with shady villains, red herrings and the brilliant deductions of London's greatest detective. Light your (imaginary) pipe as a completely spontaneous and engrossing mystery tale unfolds, with rollicking plot twists and hilarious characters -- different every time and based on audience suggestions! "Excellent... very funny and beautifully devious" ★★★★ Fringe Guru. "Copious amounts of talent and boundless potential" ★★★★ Plays to See. "Sizzling energy ... exciting" Arts Review. "Impeccable timing and wryly comic invention" Weekend Notes. Anita Kazmierczak, Flash in the Can, is a Melbourne-based Australian producer with more than 15 years presenting fresh comedy, cabaret, music and theatre shows to FRINGE WORLD, Adelaide Fringe, Melbourne Comedy Festival and national tours. Flash in the Can has worked on dozens of titles and thousands of performances, including shows featuring: The Freak and the Showgirl (UK/USA), Chris Turner (UK), Racing Minds (UK), Adventures of the Improvised Sherlock Holmes (UK), Kiddo Kaos (UK), Will Pickvance (UK), Trixie and Monkey (USA), Douglas Walker (UK), Daniel Nils Roberts (UK), Tom Skelton (UK). 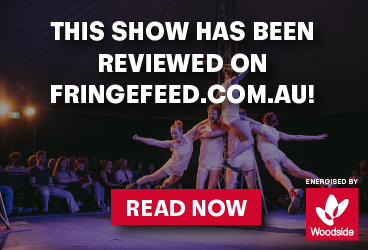 Flash in the Can has been producing shows for FRINGE WORLD since the first Festival in 2011 and is looking forward to presenting an exciting roster of shows in 2019. The performances on 6th & 7th February will be AUSLAN interpreted.